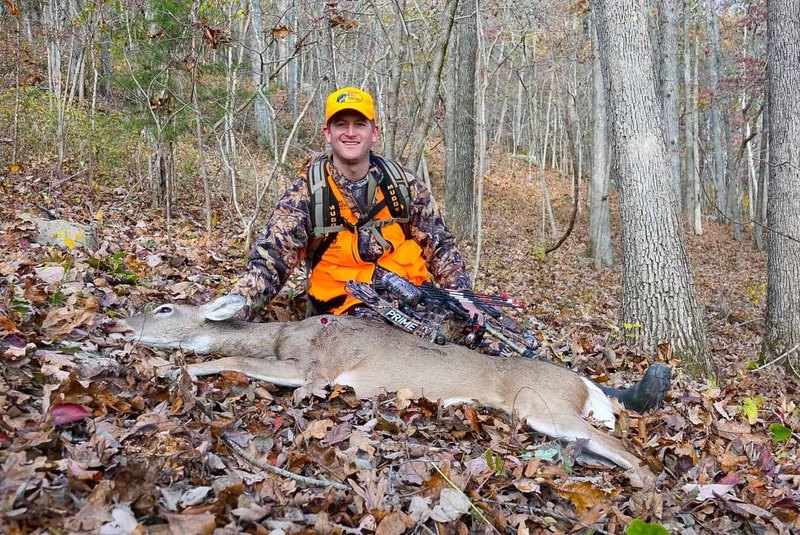 Last week we covered the dream conditions for early bow season hunting action. This week we continue down the line and discuss the myths and proper strategy to stay successful while hunting the so-called "October Lull". We know from research, that this is just a myth, deer, still move during this time frame, but hunting observations tend to plummet. Just like the deer, conditions alter when and how they move, therefore, weather conditions should alter when, where, and if you even hunt at all.